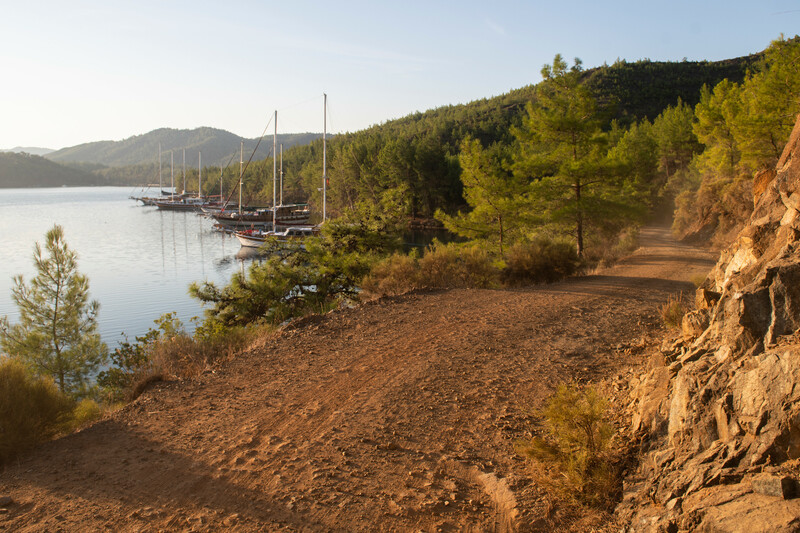 The FIA World Rally Championship back in Turkey for the first time since 2010. 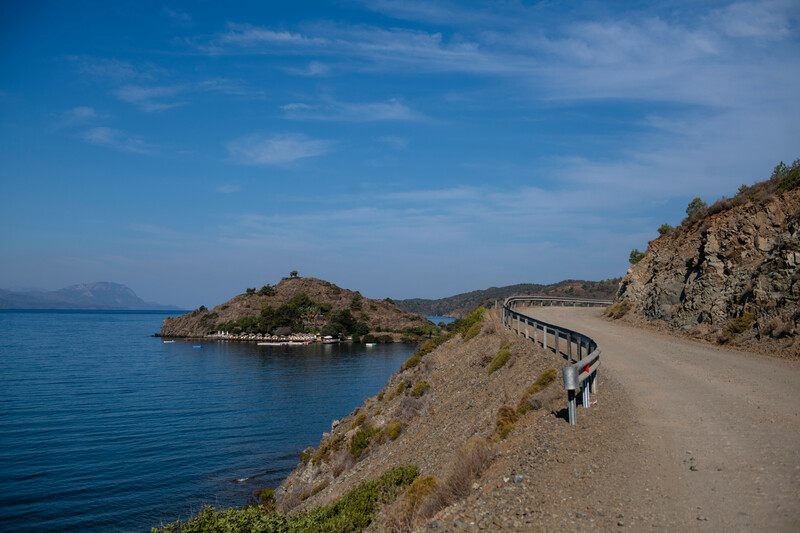 Furnace-like heat, rocky gravel tracks and corkscrew mountain roads lie in wait as Rally Turkey (13 – 16 September) promises one of the year’s most unpredictable fixtures. 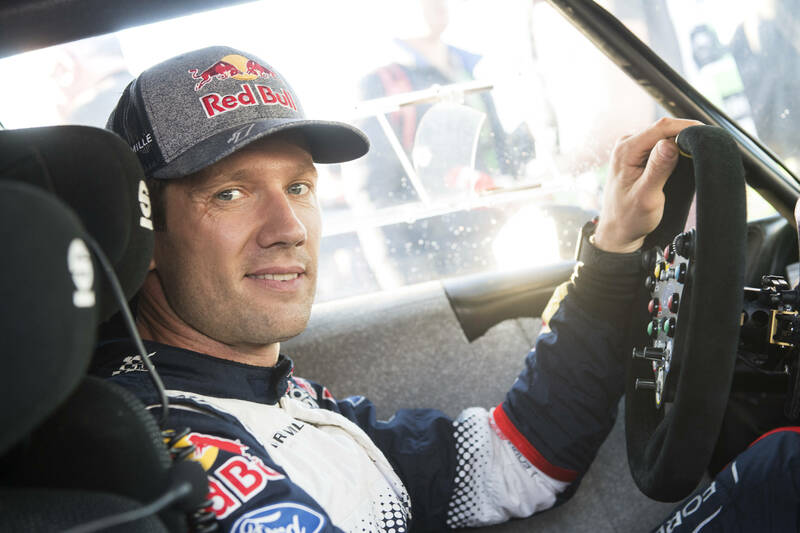 A campaign that appeared to be building towards a duel between five-time champion Sébastien Ogier and heir apparent Thierry Neuville has been gatecrashed by man-of-the moment Ott Tänak. The Estonian won the previous two rounds in Finland and Germany in a Toyota Yaris and is chasing the WRC’s first hat-trick since 2016. 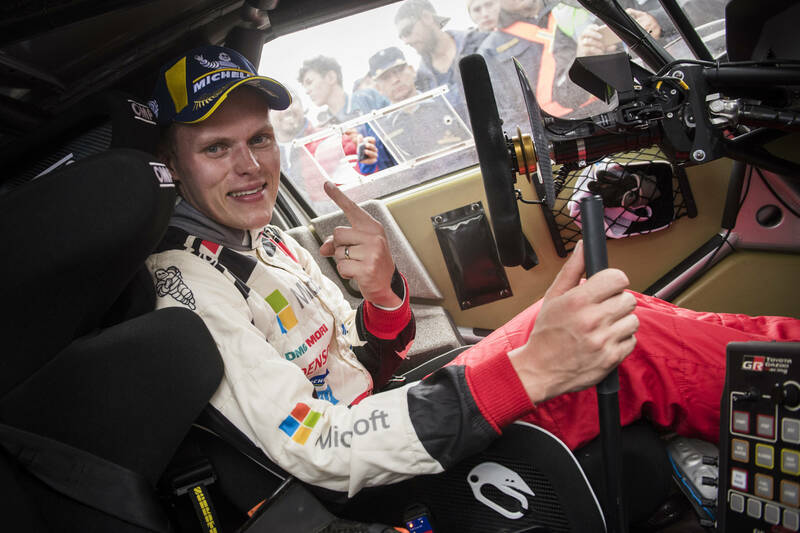 Three rounds ago Tänak trailed championship leader Neuville by 72 points. He claimed 59 out of a possible 60 from the last two rallies to halve the deficit to 36, and is 13 behind Ogier. What makes Turkey so fascinating is that the Marmaris-based encounter will be fought on roads new to the WRC. Writing pace notes from a blank sheet of paper, no knowledge of the road characteristics, guesswork on car set-up and concerns about the effect on tyres, transmissions and engines of temperatures approaching 35°C add fresh challenges for everyone. The trio has three wins each to their credit but Neuville’s consistency gives him the edge. The Belgian is the only one to have finished all nine rounds in his Hyundai i20. “Turkey will be a step into the unknown for everyone. We don’t know much about the stages, but we’ve had the chance to see some video footage. 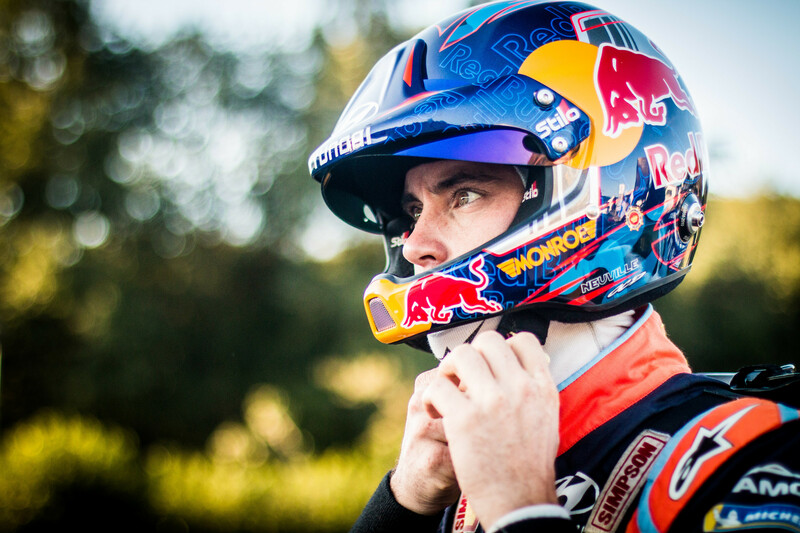 It seems like the roads will be very rough,” said Neuville. Ogier has abandoned his Ford Fiesta’s new aerodynamic package in the belief it would offer no advantage on Turkey’s winding special stages. “There will be a lot of work to do on the recce and Julien (co-driver Ingrassia) will have to write brand-new notes for every single kilometre. 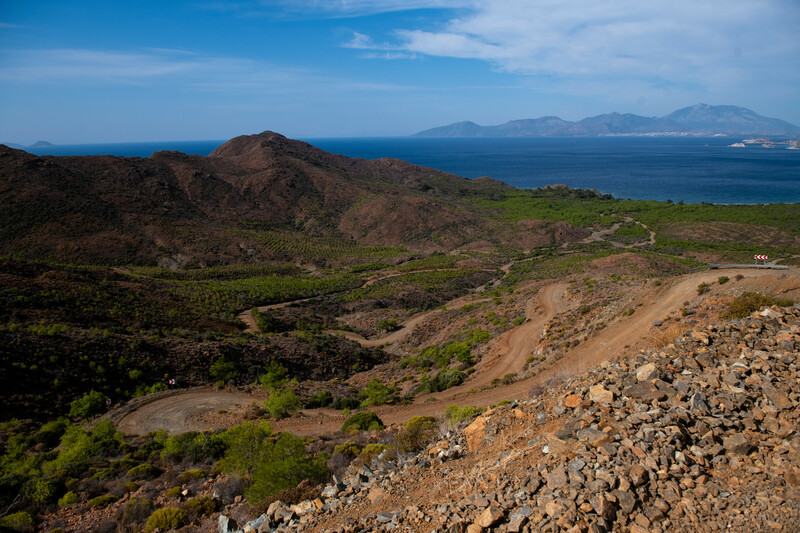 But I’m looking forward to the challenge and to discovering what these new stages will be like,” said the Frenchman. Tänak continues to play down his title chances and must do without the upgraded engine that served him well in Finland and Germany. Rules mean he reverts to the old specification unit, which lacks the torque and acceleration which would have helped on the twisty tracks. “Obviously we’ve had very good results recently, but I’m still taking it rally-by-rally. It’s difficult to have any expectations as we don’t have a lot of knowhow about the rally. Everybody is talking about it being a rough event but we’ll have to wait and see,” he said. The rally starts in Marmaris on Thursday evening and finishes there on Sunday afternoon after 17 stages covering 312.44km. This entry was posted in Events, Featured, Global News, Motorsports, WRC by admin. Bookmark the permalink.